Voting is now open for the 2018 RAA People’s Choice Tourism Award, recognising a high level of service excellence provided by two South Australian Tourism Awards finalists. We are among 10 Riverland accommodations and experience and / or service providers nominated this year. Please show your support and vote for us now. By submitting a vote, you will automatically go into the running to receive one of three fantastic prizes, thanks to RAA. 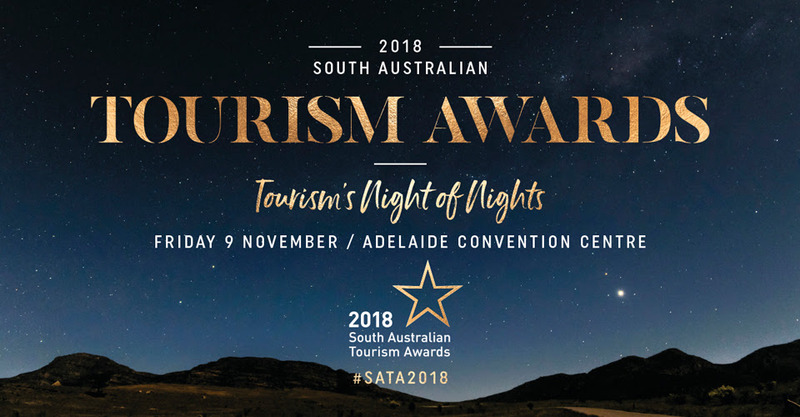 The People’s Choice winners will be announced at the 2018 South Australian Tourism Awards Gala Dinner on Friday, 9 November at the Adelaide Convention Centre. Voting closes on Monday, 8 October 2018.